I'm sorry, the connect is bad, did you say "batmobile?" No, no, I said I just bought a Latomobile! A Lactomobile...like a mobile nursing vehicle? No, a LATOMOBILE -- a fiberglass custom thing based on Vdub mechanicals and built in Brazil, like the Puma or SP2! 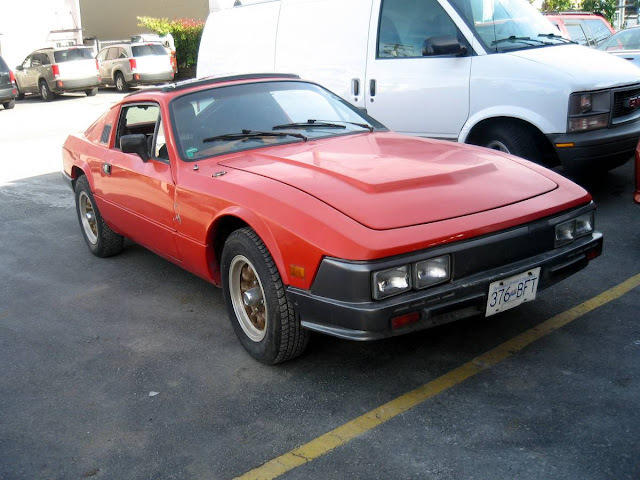 Wait...are you talking about the Ventura, built by L'Automobile in São Bernardo do Campo? Uhhmmm...maybe? 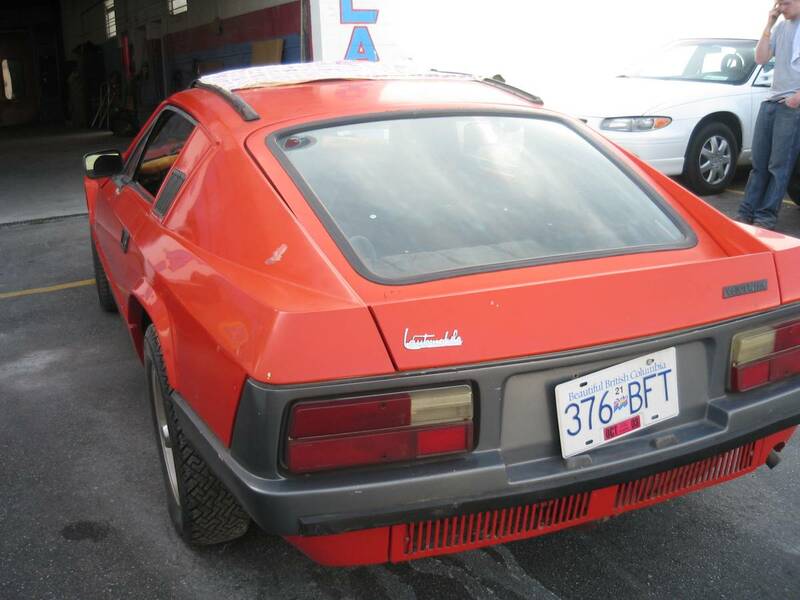 Find this 1978 L'Automobile Ventura offered for $4995 CAD ($3881 USD) in Vancouver, BC via craigslist. Tip from Rock On! Are those Datsun Z taillamp? How old are the photos or when was it run last? The rear tires look to be old (don't thing they are available) Pirelli Cinturato CN36 by the thread pattern. The sticker on the rear plate is from 2003. 240Z tail lights had a more rounded end and a chrome trim piece between the two halves. Also the reflector was in the middle portion of the light. Not a bad looking car, but I think I'd prefer a Puma if I were in the market for a car like this. SO..we've got a Brazilian body, with German innards, wearing Italian shoes? Sounds like the perfect car for Gisele Bundchen (Brady). Air cooled, in the rear. Pancake motor (so it still kinda has a trunk. Kinda).